Perhaps you are an aspiring nursing student off to be one of the greatest hero nurses in the hospital grounds? Or are you already saving lives and are looking for flowchart templates to help streamline your processes even more? Our website is perfect for you since we provide a wide array of Nursing Flowchart Templates for you to choose from and use. We provide high-quality types of templates that are easy to use and are very accessible for your own efficiency. They contain accurate data types that can definitely guide upon making your own. Downloading them saves you valuable time, and they are free of charge. So check them out now. 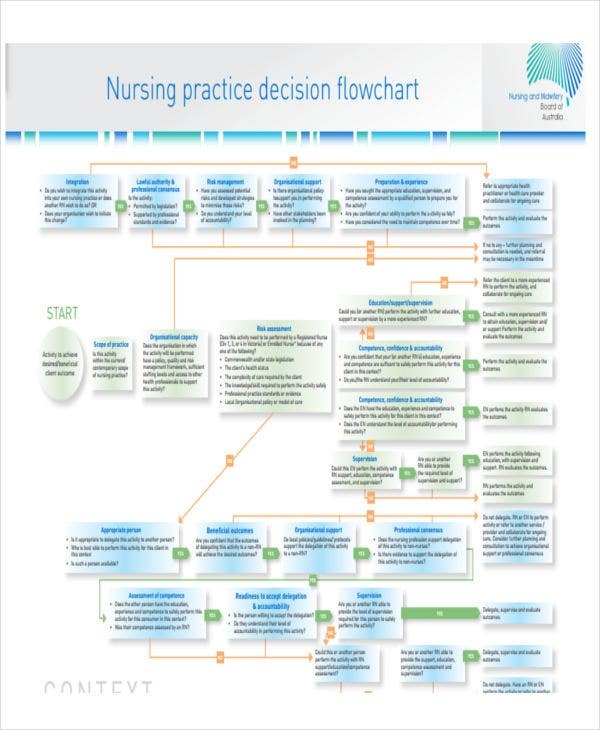 What Is a Nursing Flowchart? The healthcare information technology promises to have greater efficiency and clinical improvements, and this promise is yet to reach any fulfillment. This is where flowcharts come in. Flowcharts represent the workflow of medical process that helps in quick decision making in dire and vital situations. They are important in displaying the sequence and steps to follow when providing healthcare services to patients. A flowchart helps in identifying inconsistencies in the process. 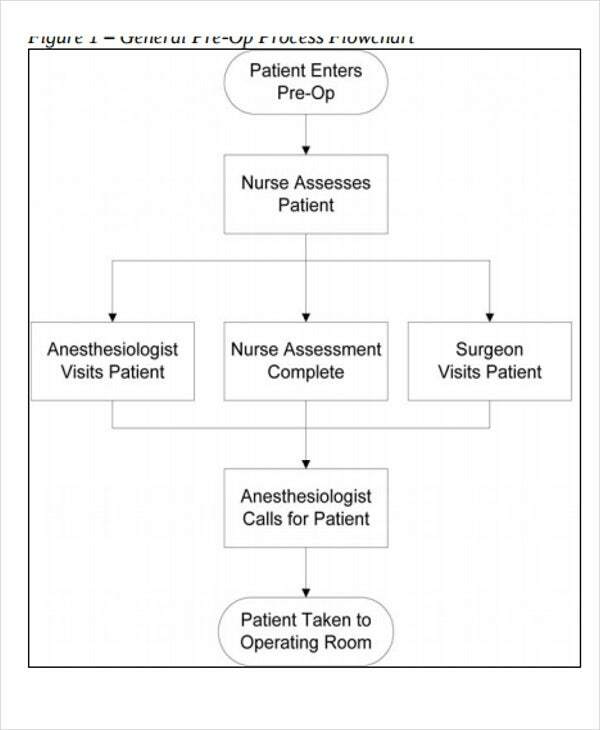 A flowchart improves clinical care to the patient. 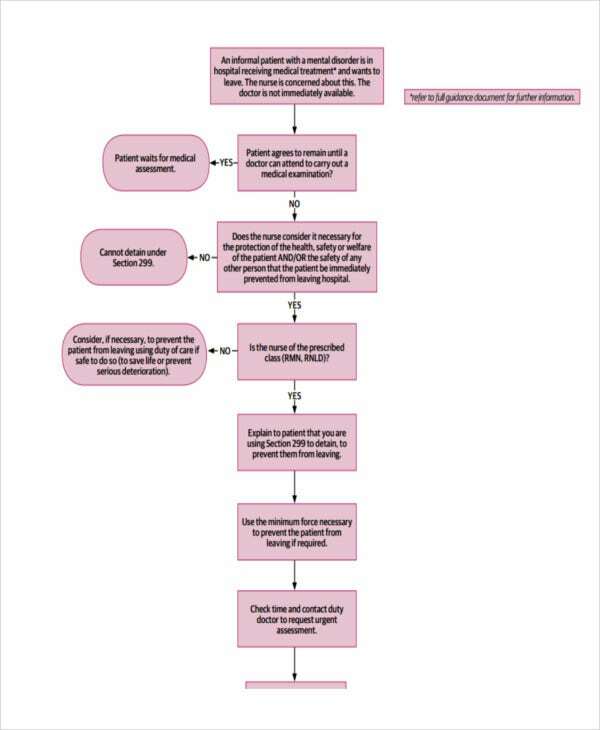 A flowchart provides a shorter process of care rather than lengthy clinical care steps. 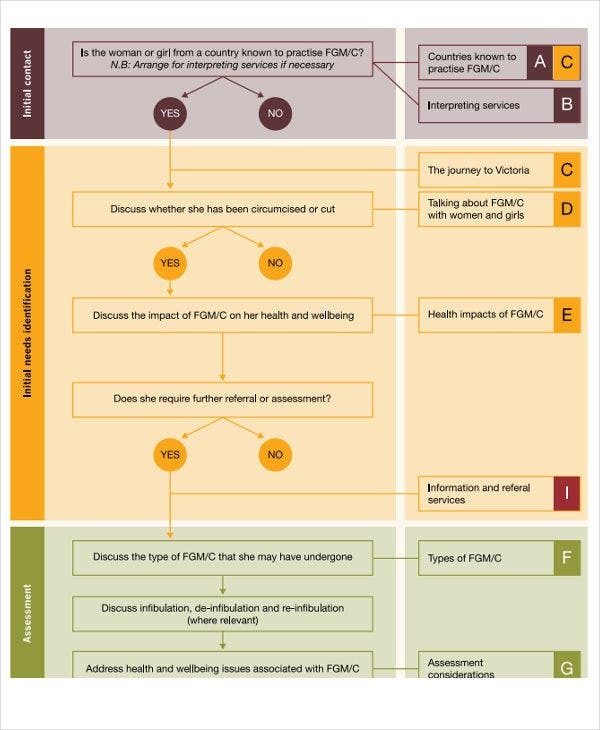 A flowchart allows prioritization of significant interventions that need implementation. A flowchart determines all the individuals, departments, and groups involved in the healthcare process. A flowchart allows staff to clearly visualize their roles. Define the process that will be portrayed in the flowchart. Determine the staff and departments that need to participate. Brainstorm the steps in the process. The specific sequence of the process is less important than determining all the steps needed. 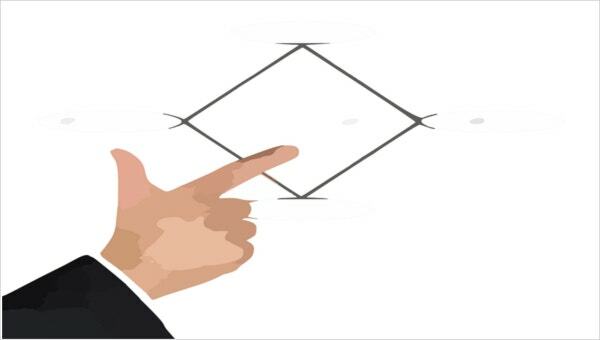 Construct the chart using rows, columns, or arrows with the associated healthcare work unit laid out in a way that they are placed to work with one another. Arrange the steps, beginning with the highest priority towards the least priority. Review the flowchart and validate its accuracy with other staff members who are part of the team. 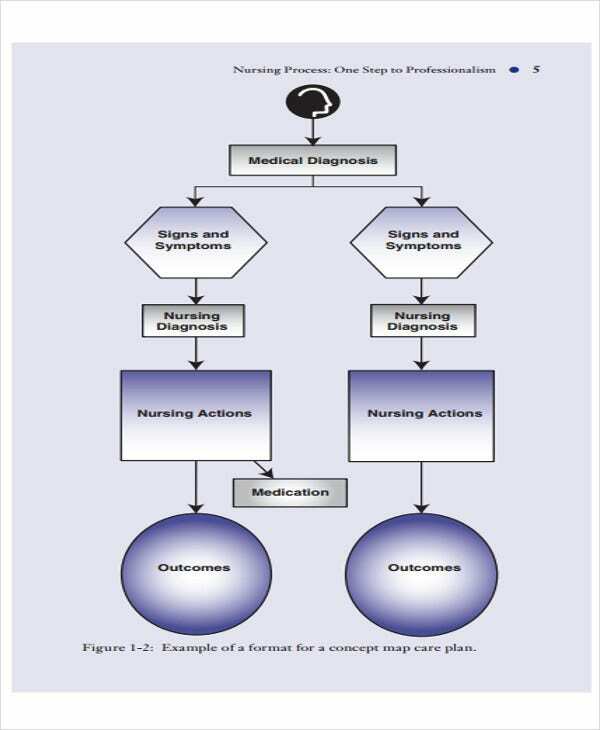 Nursing Care Plan Flowchart. This type is complete with arranged data of assessments, diagnosis, nursing actions, and expected outcomes that need to be implemented for the health recovery of a patient. Nursing Assessment Flowchart. This type concentrates mainly on the assessment gathered from the patient, regarding the care they need, the medication, etc. Nursing Diagnosis Flowchart. This type particularly involves the diagnosis of the patient and a thorough study about the diagnosis and its pathophysiology, which then helps in the deciding of which actions to perform to the patient. The flow of processes provided by creating a flowchart makes doing the job easier and in a clean format, making the implementations of healthcare look seamless and simple. Shifting activities will also be easier. Make your healthcare service to the patient easier and in an orderly manner by using our templates. 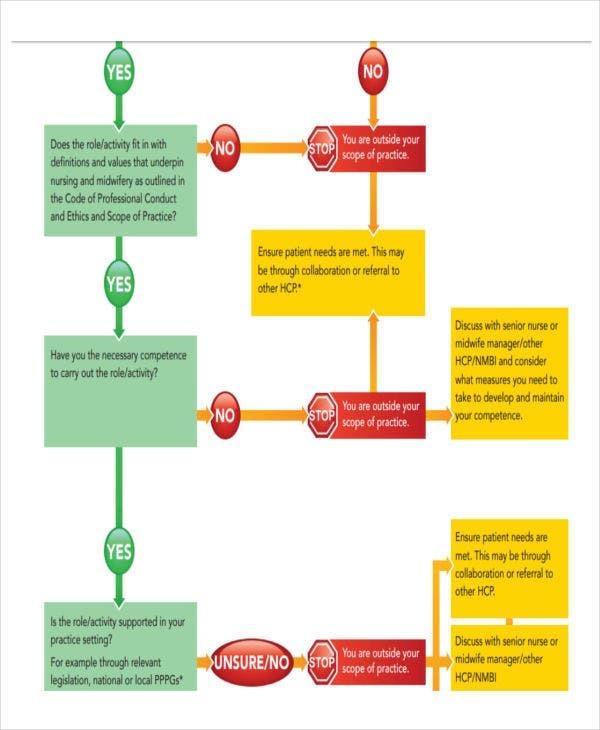 Check out more Flowchart Templates in Word options today to help you organize the processes in your healthcare facility and continue saving lives.